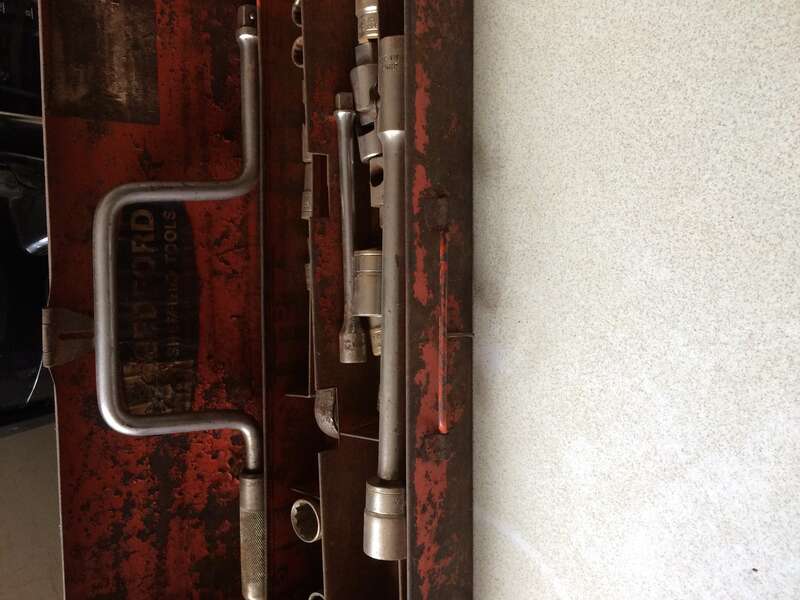 Free Sale - socket set. Been in garage and needs cleaning. Someone pm'd me and wants socket set. So if he doesn't turn up I will let you know. These items are NO LONGER AVAILABLE .